I had to do some research this week on some technology that I was struggling with as I was developing a new system at work. I didn’t have any prior training with this particular computer language and so I attempted to teach myself through some various technology websites. While I was out surfing on the web, I found some interesting articles on what it takes to be an expert in something. Some articles said that with diligence, commitment, study and practice you could be an expert in 10 years. Other sites said it took 10,000 hours of dedication in a subject to become an expert. So I started to do a little math (basic math, because I am not an expert!) and figured that if I spent about 2 hours and 45 minutes a day studying and practicing, I could achieve 10,000 hours in 10 years and then you could call me an ‘expert’! I started daydreaming about how much scripture I could digest and how much better I would know God if I spent 2 hours and 45 minutes a day learning about Him and spending quality time with Him. I began to wonder how much more of God’s Word I would understand if I put in the effort that an ‘expert’ would put into learning his craft. I would love to spend almost three hours a day reading and studying my Bible, and I am sure you would too. But the reality is, we have jobs to keep, kids to play with, grocery trips to take, bills to sort through, grass to cut, and on and on. But what if it doesn’t take 10 years and 10,000 hours to gain a greater understanding of scripture? What if God honors faithfulness and commitment in our personal time with Him? Maybe there’s a way to find a healthy balance in our lives and discipline ourselves to spend one hour... or even just a half hour... alone with God. If the average reader would open their Bible at Genesis 1:1 and read to the end of the book of Revelation one sitting, they could finish in about 75 hours. That means if they read a half hour each day, they could read through the entire Bible in 150 days (there’s that math again)! In one year they could read the entire Bible twice and still have some extra days. One thing is for sure, attaining knowledge of the Bible takes hard work and dedicated time. 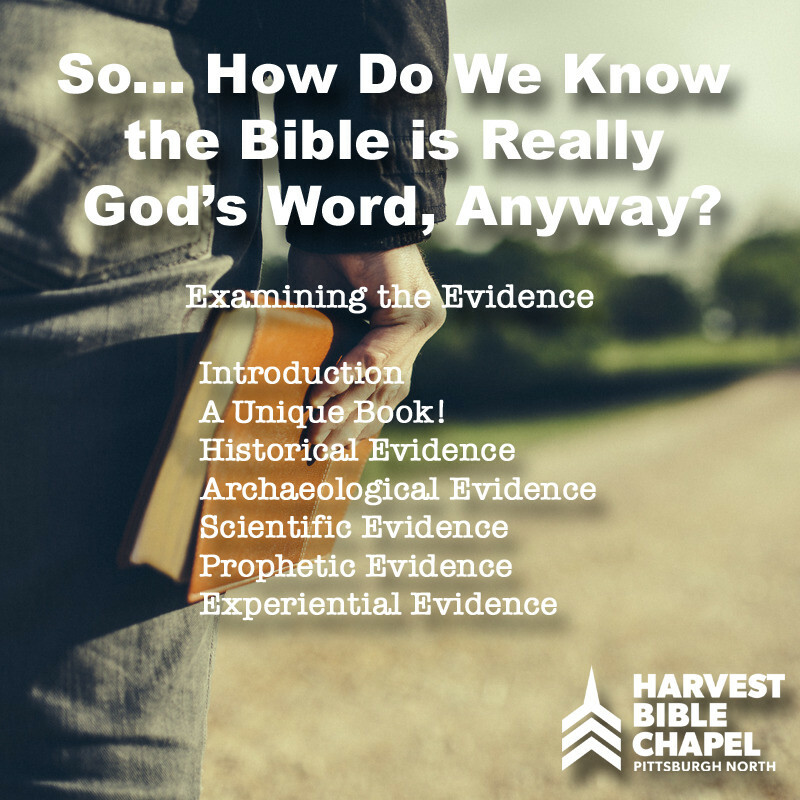 Because the Bible contains inexhaustible riches, becoming an ‘expert’ in the Bible might be nearly impossible even if you get your 10,000 hours in. But we can be absolutely certain that if we don’t spend any time at all in it, we cannot expect to master any of it’s truths. I fear that some Christians spend so little time in their Bible that they know just enough to misinterpret it and mishandle it. That is a very dangerous place to be. So here’s the challenge: if you’re reading your Bible regularly, great! Keep up the good work. With that kind of discipline, you will go far in your growth, because we know that the Word of God has great power. If you’re Bible reading and study time is rushed or it’s kind of occasional hit and miss, then I want to challenge you to mark off at least a half hour every day. Find a quiet place, a reading plan and keep track of what you’ve studied so you can be encouraged by your progress. Stay focused and don’t give up. If you miss a day, just start up the next day and keep going! Lastly and very importantly, when we read the Scriptures, we need to pray that God would give us understanding. Do not attempt to study God’s Word in your own strength! We need to rely on the awesome power of the Holy Spirit to guide us and teach us in all truth. Without the Holy Spirit’s involvement in our Bible reading and study disciplines, we will not hear all that God is trying to convey to us. And finally, read the Bible with the intention that you’re going to obey it’s commands, no matter what. In other words, be a doer of the Word! Blessings to you as you read and study! Have you ever read through the ENTIRE Bible? Curious to find out how much of the Bible Harvest has covered since launching in Pittsburgh in October 2011? So were we and now you can track it along with us! Harvest Bible Chapel believes in expository preaching, which means that we read God's Word each week and apply it's meaning into our daily lives. Note: X = full chapter coverage, / = "slash" for partial coverage or a few verses from a particular book. Yellow highlights are guest speakers, hover over those cells to see who preached from that passage. If a particular book interests you, please check out our sermon archive that can be filtered by a particular topic or book that was covered on the right hand side of the Sermons Page. Note: The number (#) next to each topic or book of the Bible indicates the number of sermons that covered each accordingly. We hope that you enjoy this little bit of nerdy attention to detail as much as we do!